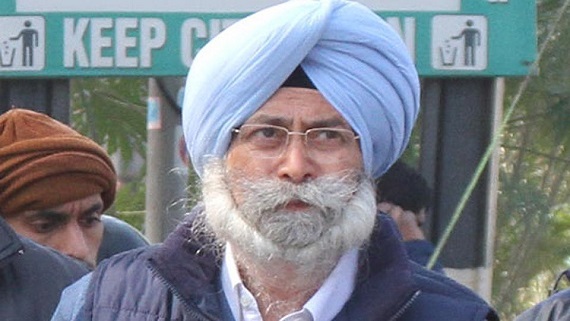 Chandigarh: It is learnt that H S Phoolka, the leader of opposition in Punjab Vidhan Sabha, today tendered his resignation from the post of leader of opposition. He submitted his resignation personally to K.P. Rana, the Speaker Punjab Vidhan Sabha. 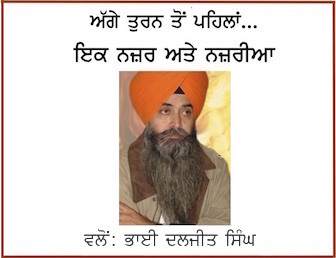 Disclosing this spokesperson of the Punjab Vidhan Sabha said that the resignation submitted by H.S. 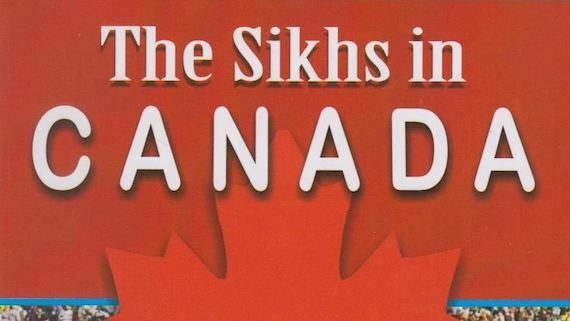 Phoolka is under consideration. Aam Aadmi Party which is the main opposition party in Punjab Vidhan Sabha has not given any alternate name for the post of leader of opposition, notes a statement by Punjab government. 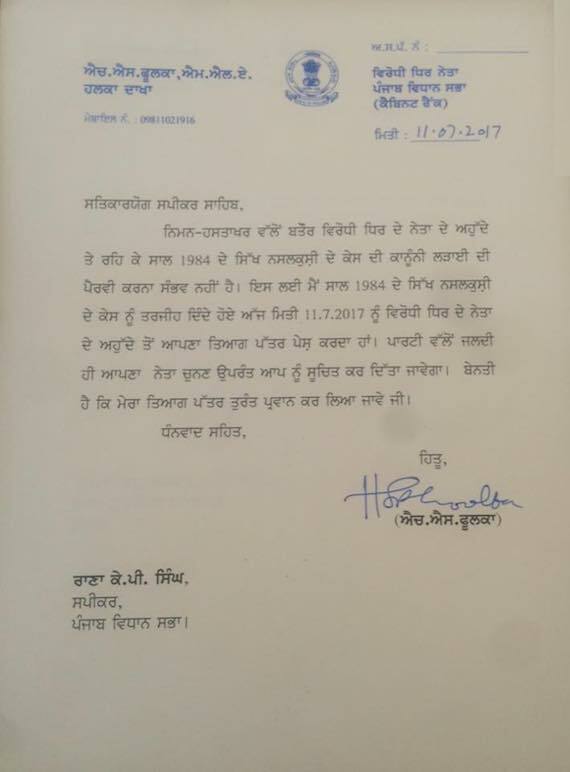 Notably, Dakha MLA and AAP leader H S Phoolka had announced to resign from the post of leader of opposition few days back after he was denied permissions by Delhi’s Bar Association to appear as a lawyer in cases related to November 1984 Sikh Genocide. The leader of opposition in a state assembly enjoys a rank equivalent to a cabinet minister. The Bar Association of Delhi had said that since H S Phoolka was holding an ‘office of profit’ in Punjab government he can not contest cases as a lawyer. Advo. Phoolka had criticised Bar Association’s decision saying that he does not charge any fee from victims of Sikh Genocide 1984.